Cuban night. 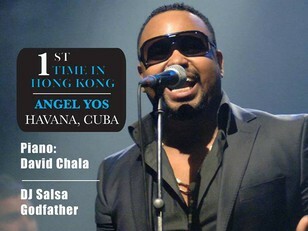 Angel Yos, international singer from Havana, for the first time in Hong Kong, will be performing on 2nd of December at Orange Peel from 9.30. 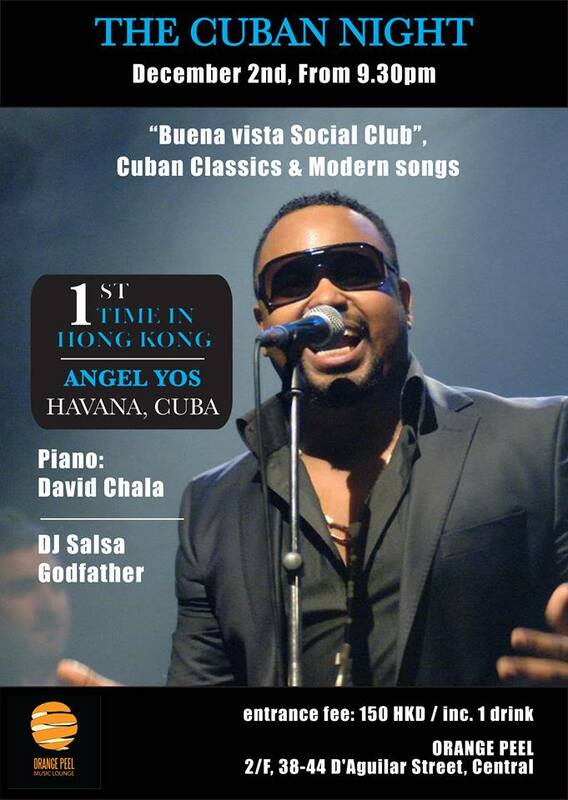 Come to enjoy real Cuban music"
Listen to this - how can you resist?